Extras: Blackboard $40, Working tap $60, Decorative tap only $40. 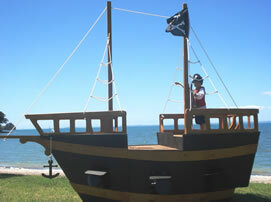 Every boys dream….or their fathers, to have his very own Pirate Ship in his backyard. This will be the envy of all your friends. 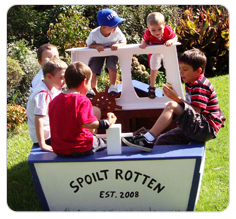 Add your childs name to the side of the ship. 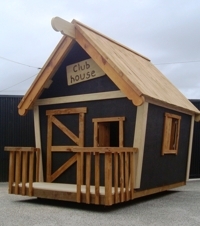 Forget about the plastic Playhouses that fade. 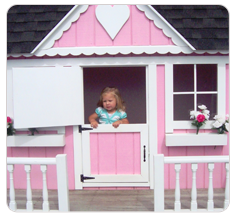 Your little Angel will now have her very own miniature house, complete with verandah, stable doors and shingle roof. Why not add some extras to this model? Contact us for a price. Arrange delivery for that special birthday morning. Your child will spend hours playing fishermen with their friends. Favourite colour in mind, not a problem! 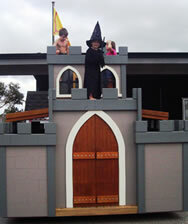 Surprise your little King or Princess with their very own Castle. Whether your child likes Harry Potter or Knights with swords, this castle is for everyone! Includes a tower with viewing platform, rockclimbing wall for those adventurous ones, flagpole with flag that can be raised and lowered, daybed; just add cushions and it will become a place for relaxation and reading together under shade. Dimensions: 2.4L x 2.4W x 2.4H. Do your children need to burn some energy? 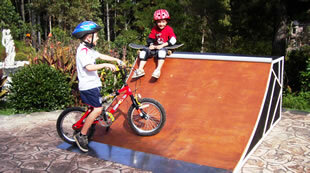 Great not only for their skateboards but their bikes as well. Be warned, you may have the kids in the neighbourhood wanting to hang out at your place! We can also offer the Executive option for these ramps, which has a more durable surface similar to what is used at local skateparks. Please ask us about this option. Beautifully constructed and built to last. For all age groups. Complete with shutters, working windows, staircase with turned spindles, french doors, front door with decorated sidelights. Suits most dolls. Working on other models and prices, contact us to enquire about these. For your future builder, a workbench just like Dads. Made of solid timber, tanalised pine with a 45ml laminated top. Storage shelf, quality working vice and stained finish. Dimensions: 116cmL x 59cmH x 67cmD. 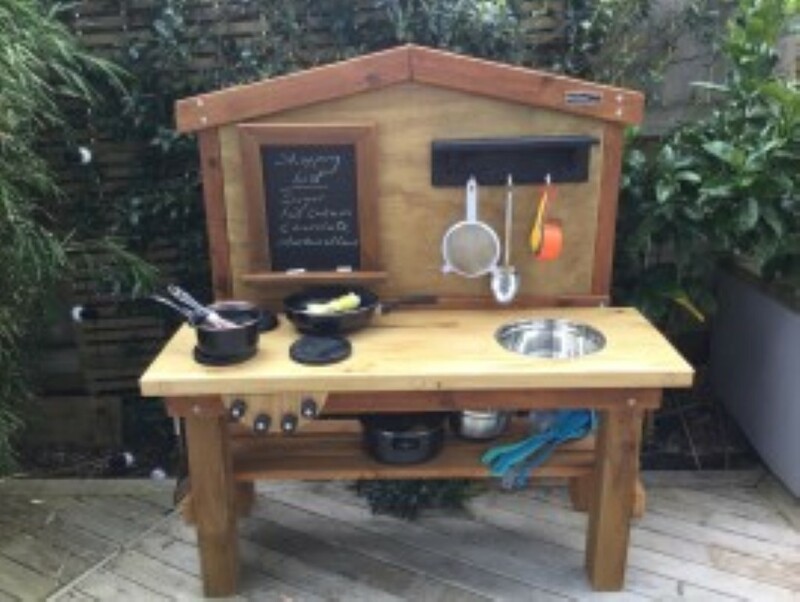 Ask us about the many extras that can be added to this Playhouse which could include raising off the ground and adding a secret hatch underneath, zip line down from the deck, slide and cargo net and pully system. The list is endless. 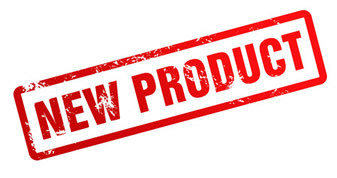 All products are New Zealand Made and may have up to a 4 week delivery wait. 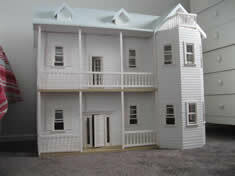 Please let us know if you require a custom product to be developed or wish to alter any of our existing models. Price on application.